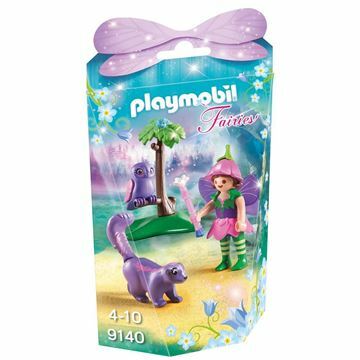 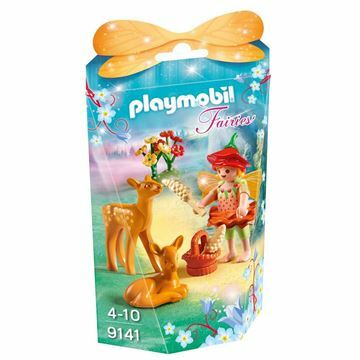 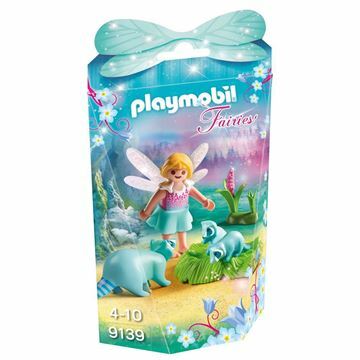 Playmobil Friendly Draon with Baby, Fairy and Raccoon. 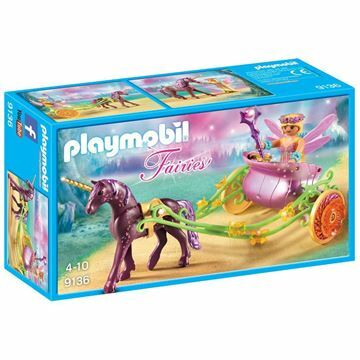 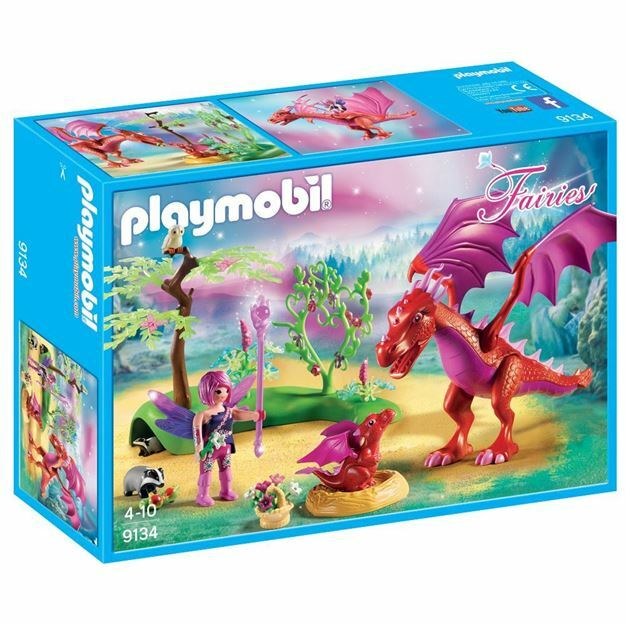 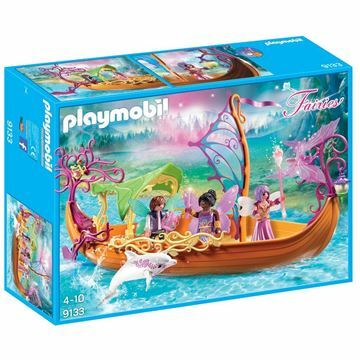 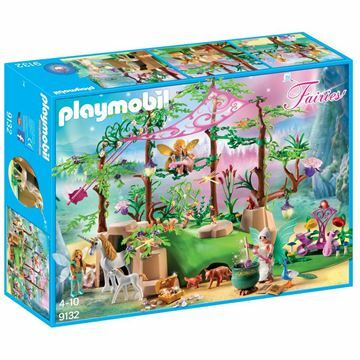 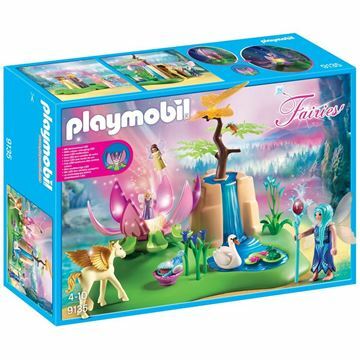 Playmobil Friendly Dragon comes with a Mumma Dragon, Baby Dragon, Fairy, animals, flowers, grass, trees, fruit, basket, and more. 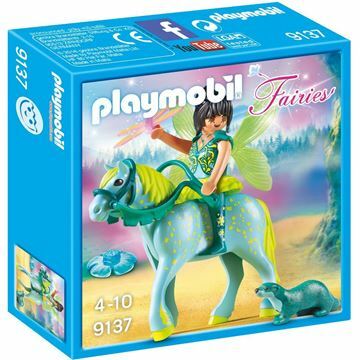 Age 4+. 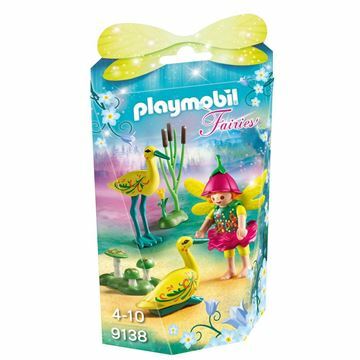 Distributed in New Zealand by Holdson.